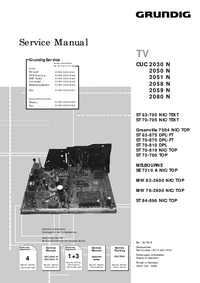 This service manual procides the information that is premised the circuit board replacement service and not intended repair inside the BT-2, CA-66, DD-150, HI-74, MT-60, PS-440 boards. Therefore, schematic diagram, printed wiring board and electrical parts list of the BT-2, CA-66, DD-150, HI-74, MT-60, PS-440 boards are not shown. 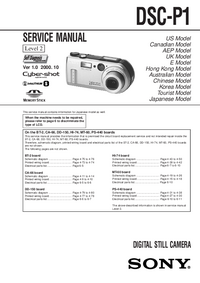 The following pages are not shown. BT-2 board Schematic diagram ... Page 4-75 to 4-76 Printed wiring board ... 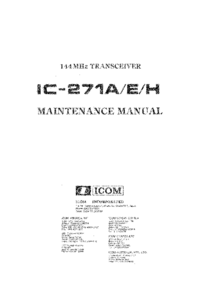 Page 4-73 to 4-74 Electrical parts list ... Page 6-5 CA-66 board Schematic diagram ... Page 4-11 to 4-14 Printed wiring board ... Page 4-9 to 4-10 Electrical parts list ... Page 6-5 to 6-6 DD-150 board Schematic diagram ... Page 4-79 to 4-80 Printed wiring board ... Page 4-77 to 4-78 Electrical parts list ... 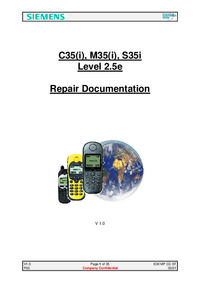 Page 6-6 to 6-7 When the machine needs to be repaired, please refer to page 6 to discriminate the type of LCD. HI-74 board Schematic diagram ... Page 4-43 to 4-50 Printed wiring board ... Page 4-39 to 4-42 Electrical parts list ... Page 6-7 to 6-10 MT-60 board Schematic diagram ... Page 4-19 to 4-26 Printed wiring board ... Page 4-15 to 4-18 Electrical parts list ... Page 6-10 PS-440 board Schematic diagram ... Page 4-31 to 4-38 Printed wiring board ... Page 4-27 to 4-30 Electrical parts list ... 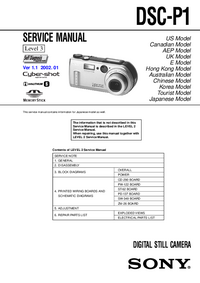 Page 6-10 to 6-11 The above-described information is shown in service manual Level 3.